Enjoying fall color popular autumn pass time. Whether you stay in town or venture up the Chinook Pass Scenic Byway, there are plenty of places to enjoy the ever-changing tapestry of fall around Enumclaw. Check out Railroad Avenue in downtown Enumclaw in September and October. 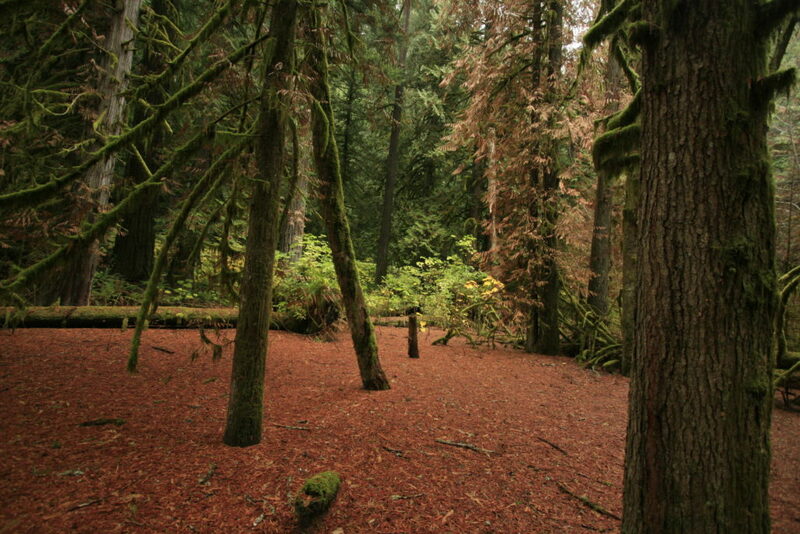 Leaves, lush green in Spring and Summer, transform into fire-red and deep crimson. Strolling around Deep Lake at Nolte State Park or hiking Pinnacle Peak (Mt. Peak) are great ways to see color from outside your windshield. There are also dozens of geocaches hidden around the area, so ‘hike and seek’ is definitely a good option as well! 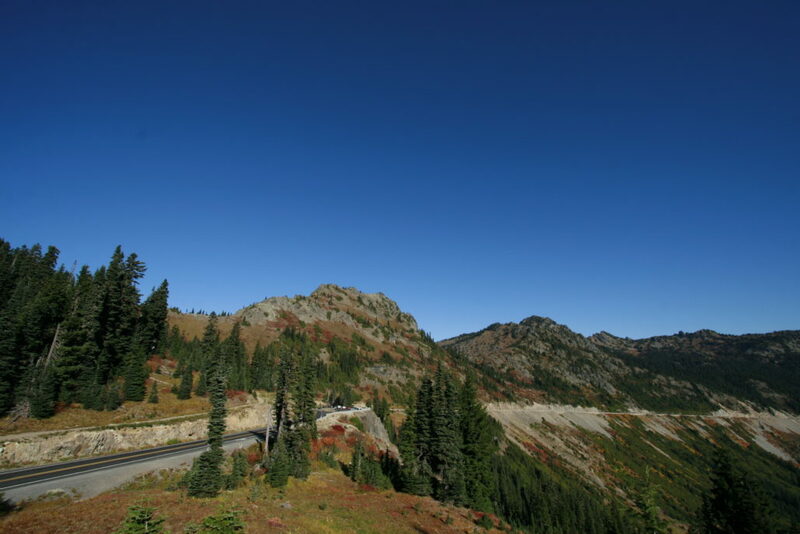 Out of Enumclaw, take a drive along the Chinook Pass Scenic Byway (Hwy 410). Head east and skirt the north side of Mt. Rainier National Park. This winding road traverses the White River valley and offers plenty of colorful displays. Stop at Wapati Woolies in Greenwater and check out their custom wool hats and gifts. In September Silver Springs campground east of Greenwater is a great place to watch spawning salmon. Silver Springs creek ends at a hillside within the campground, so it is very easy to see fish. Head east again and stop at the top of Chinook Pass (road conditions) at Tipsoo Lake for not only the iconic views of Mt. Rainier, but to view colorful huckleberry bushes offset by creamy bear grass. Fall color around Enumclaw and Mt. Rainier is best enjoyed in September and October as summer crowds have gone and the snow hasn’t yet fallen. Crystal Mountain Resort is open until the third weekend in September, and the road to Sunrise at Mt. Rainier National Park is usually open until mid-October. The Chinook Pass Scenic Byway and Cayuse Pass (Hwy 123) drives are dependent on snow levels, but both are usually open until mid-November. Double check with Mt. Rainier National Park for official Park road opening and closings dates. 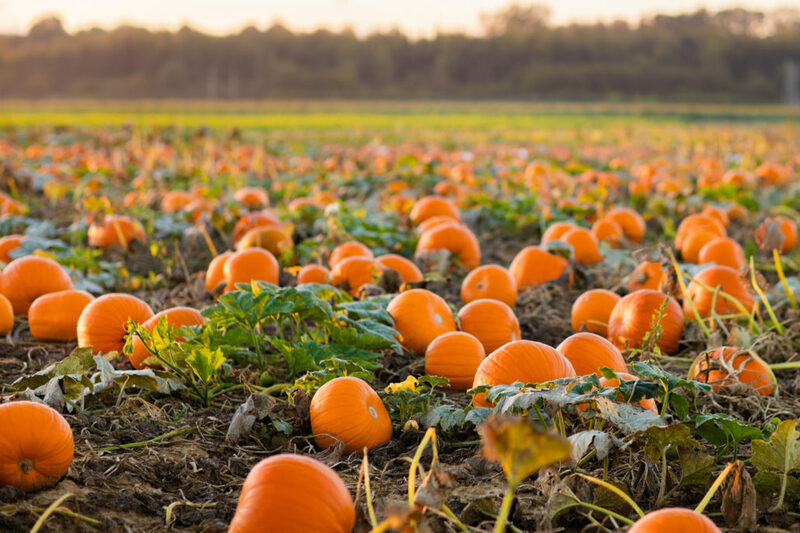 Round out your experience with trips to local pumpkin patches and corn mazes, or take in community beer walks and festivals. Many of Enumclaw’s restaurants and stores offer seasonal specials, which are well worth exploring as well. 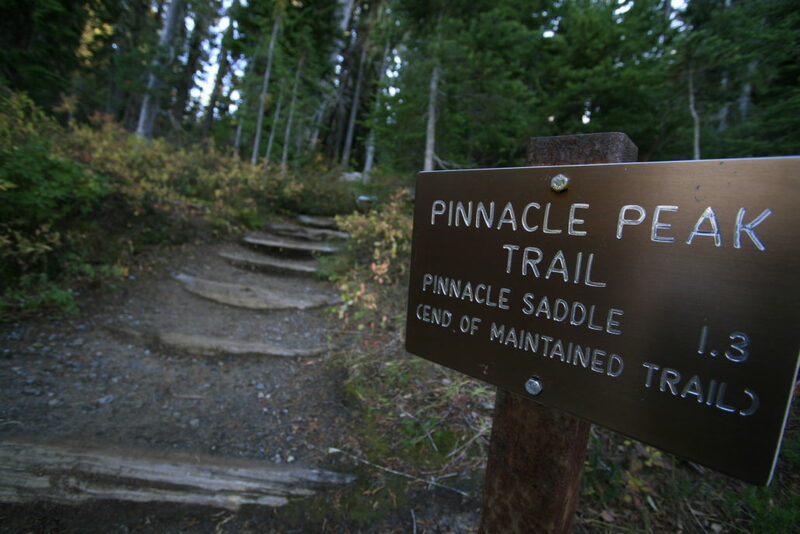 For more information on fall hikes in the area, check out the Washington Trails Association or Visit Rainier.